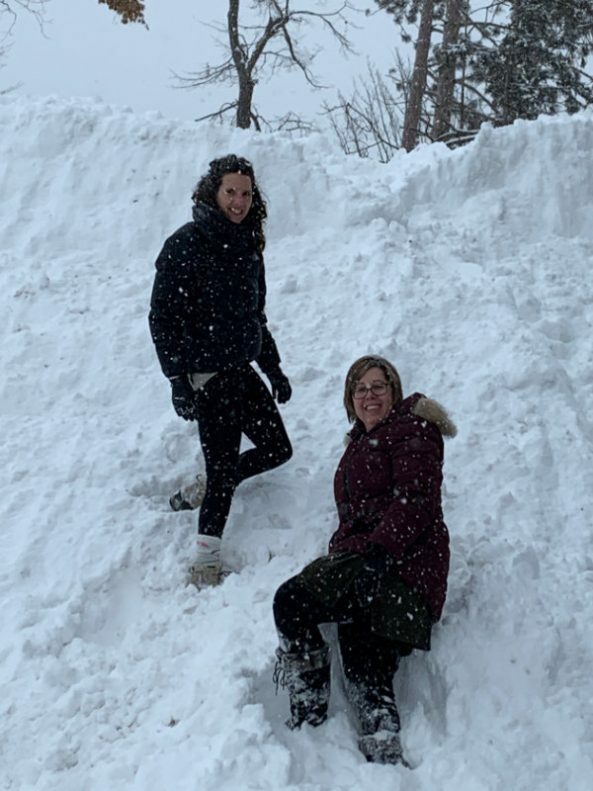 Betty J.B. Brouwer along with Michelle Hogeterp delivered the DDP Level One training Ottawa this January to a committed group of people who braved the gamut of Ottawa Winter weather. 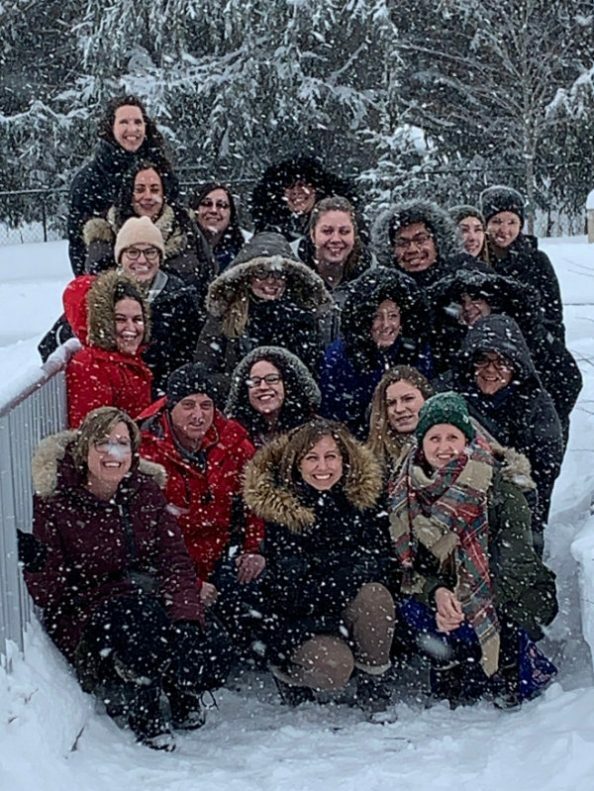 The start of the training saw delegates and trainers brave temperatures of -37 (with the wind chill factored in), record breaking snow fall of more than 25cm in one day and then on the final day of the training we had freezing rain. A truly Classic Canadian experience!